Are you a fan of art and culture? 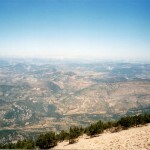 Well, if you are planning a tour in France, I have good news for you. 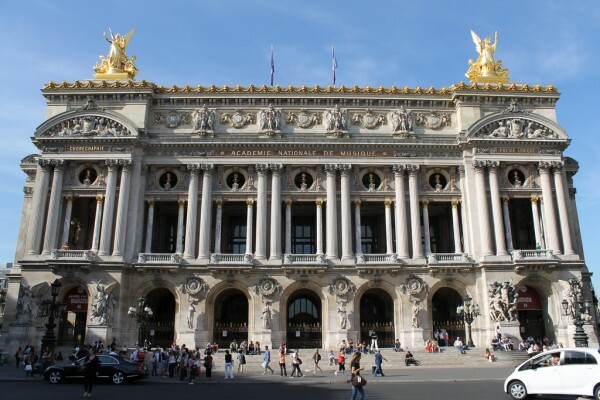 There are numerous fantastic opera houses all over the country in such famous cities, like Bordeaux, Lille, Nice, Toulon, Marseille, Lyon and of course Paris. The buildings which house the opera houses are also outstanding architectural jewels. Visit the Palais Garnier in Paris, the Opéra de Marseille, the Opéra de Lille, the Grand Théâtre de Bordeaux or any other popular opera house in France and you will surely be satisfied by the beauty of the building and the performances. 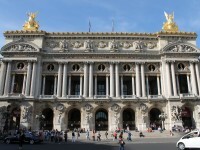 Read the following article to find out which are the best opera houses in France. 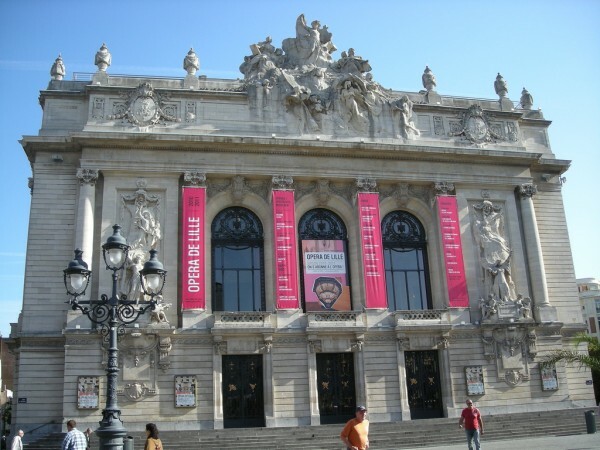 Another gorgeous opera house can be found in the city of Lille. It is housed in a spectacular building which was built between 1907 and 1913. The previous opera house of the city was destroyed by fire. The main façade of the opera house is breathtaking, presenting gorgeous bas-reliefs. The interior is also very attractive, housing beautiful sculptures. The immense building of the opera house of Bordeaux actually housed the theatre of the city. Today, it is home to the National Opera of Bordeaux. The façade with its Corinthian columns and 12 fantastic sculptures is breathtaking. The interior of the opera house is also very attractive, being restored in 1991. It is open to the public and the admission fee is €6 for adults and €5 for children. The oldest opera house of the country is situated in Metz. 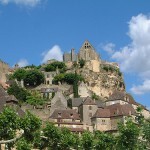 it was constructed between 1732 and 1752. 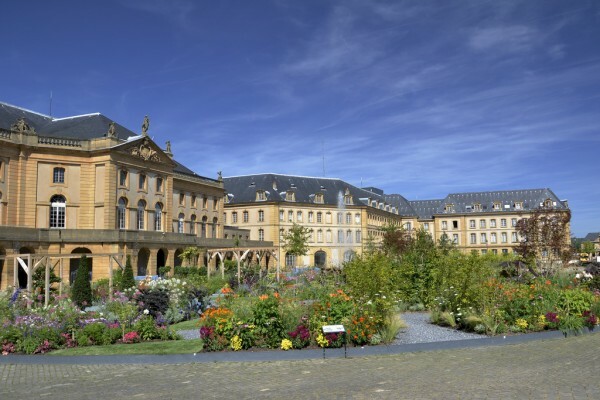 The neo-classical building offers 750 seats and it is very attractive for visitors of Metz. It is situated on the Place de la Comédie and houses several performances each year. If you visit Metz, don’t miss to visit the opera house.